Oura does not need to be paired with a smartphone to work; it will record all data collected for up to three weeks. Pairing via Bluetooth is only needed when you want to evaluate the data collected by the ring. 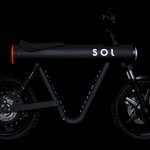 It is equipped with a battery that can last up to three days. 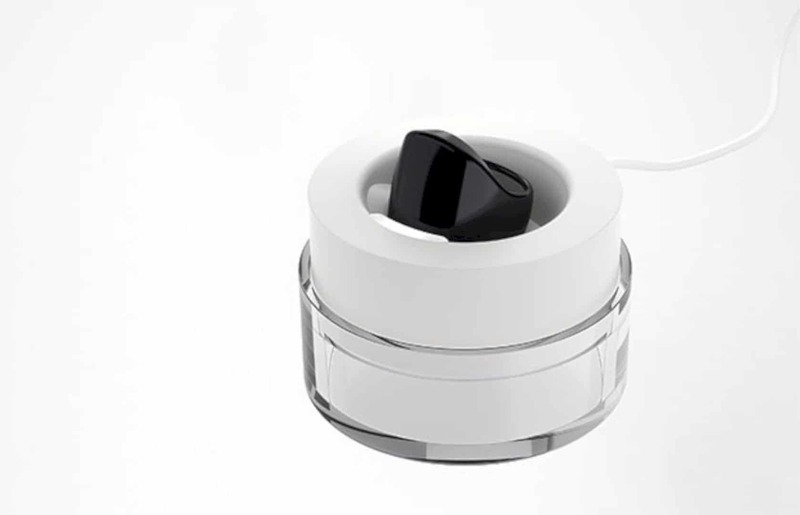 When the battery runs out, place the Oura in the case that is connected via a Micro USB, then the charging process will last for 30-60 minutes. Smart bracelets are already scattered in the market, but the concept of smart rings are still quite rare, especially those that are concise and elegant like traditional rings. Now a Finnish startup is heading to be one of the first startups to present a smart ring to the public. The Oura Ring, from the outside, the form is so concise. 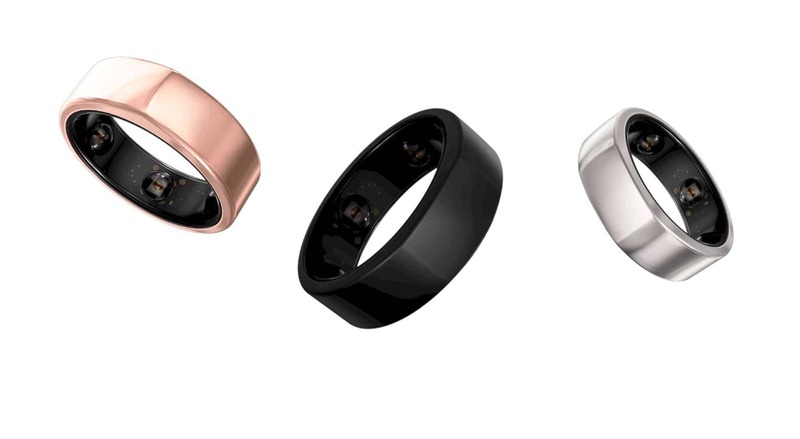 The size may still be slightly larger than the traditional ring, but compared to a number of existing smart ring prototypes, Oura is far more 'normal'. Although compact, Oura is equipped with a series of sensors to monitor various activities. One of the advantages of Oura is monitoring sleep quality. Without receiving any instructions, it can detect automatically when you are asleep. As you snore, Oura will monitor the heart rate, respiratory pattern and other parameters needed to accurately analyze sleep quality. When you are actively running various activities, Oura will continue to monitor various parameters, including how long you have been sitting. 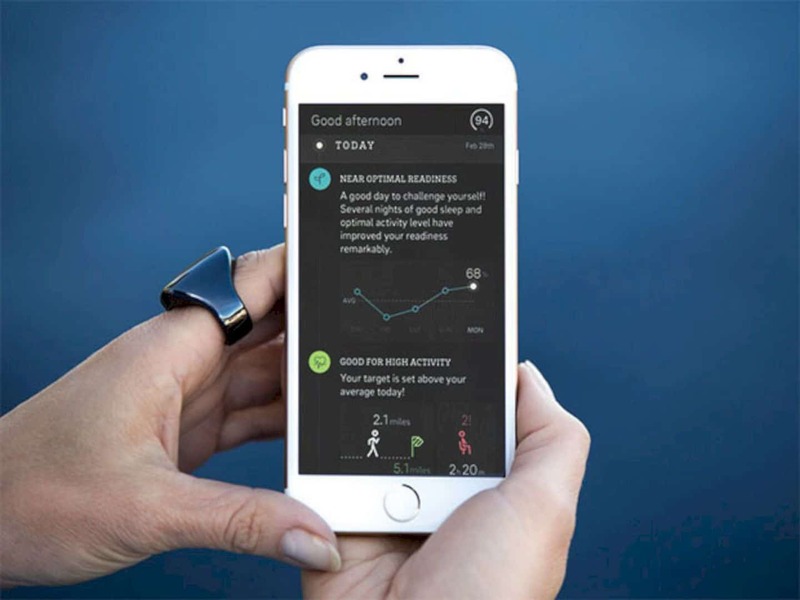 All of this will be analyzed, and in the end, Oura's companion application on the smartphone will display the Readiness Score, indicating how ready you are to carry out activities every day. The design must certainly be the main consideration of this "gadget". Oura is made of zirconia ceramics that looks charming, with a glossy finish or matte finish, depending on consumer choice. 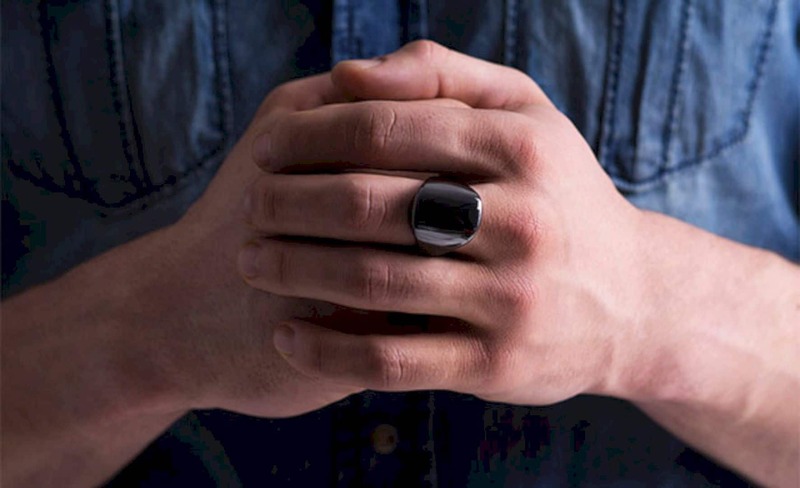 This smart ring is water resistant to a depth of 50 meters while also being scratch resistant.